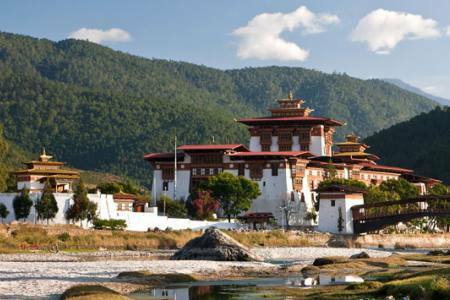 Bhutan Spiritual tour will take you to the extreme east of the country. 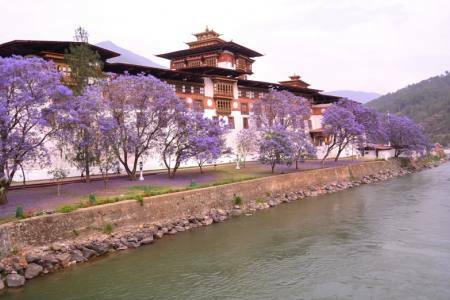 Which is gateway to experiencing the rich Bhutanese culture which is deeply embedded in Buddhism, the country’s major religion some of the attractions of this cultural trip are the drive through winding roads and high passes taking you through different vegetative zones? 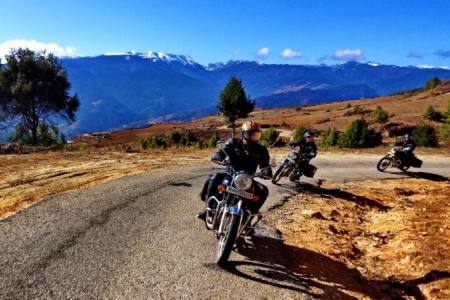 You will see the road fall in a long series of bends, through dark pine forests, wild green pastures, and a variety of fruit orchards, some gushing waterfalls all surrounded by the stunning blend of wild flowers and constantly changing vegetation. 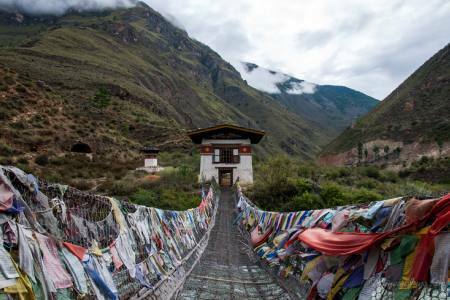 The journey in Paro where you visit Rinopung Dzong Kichu Lhakhang temple and others. 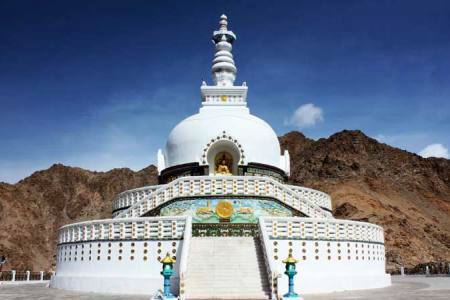 The next day you will get acquainted with the teachings of the Buddha and a learned Lama (priest). 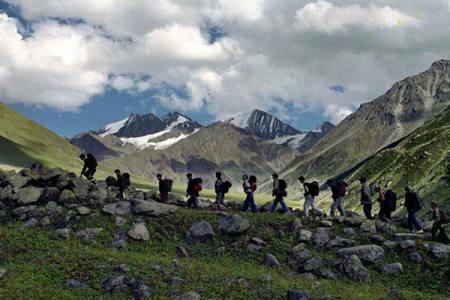 Take to a Bumdra Monastery and soak in the beautiful sceneries that the journey offers. 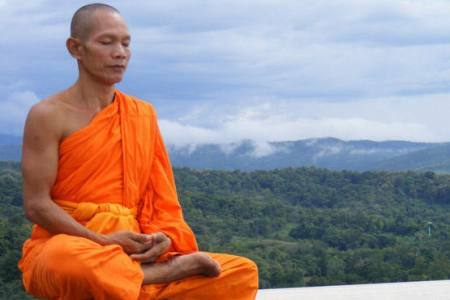 Spend the next day at the monastery awakening your spiritual self. 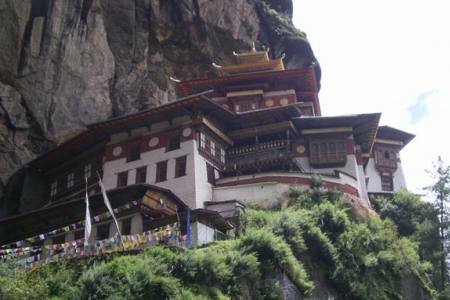 From here you trek to the much revered Taktsang Monastery. 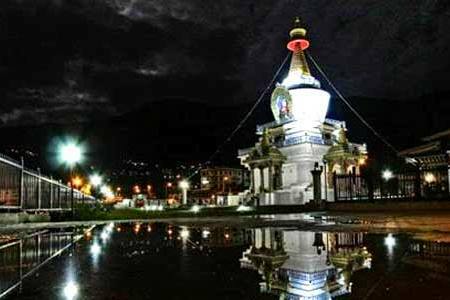 End the Bhutan Spiritual and Cultural Tour in Thimphu. 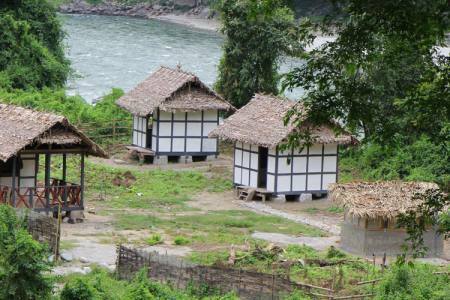 Enjoy a village walk on the outskirts of the capital city and many wonderful landmarks. 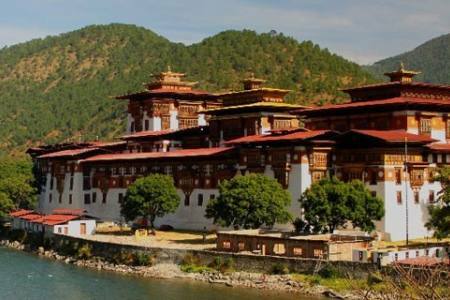 Day 11: Take a flight from Paro to Nepal or other destinations, (B). 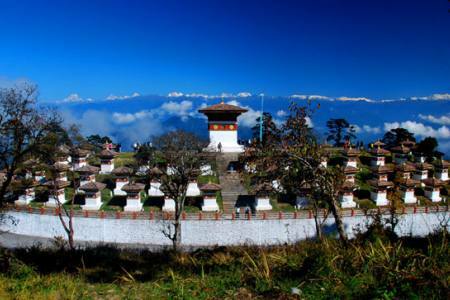 Day 11Take a flight from Paro to Nepal or other destinations, (B).